Recently, the University of Texas School of Public Health announced that Dr. Charles Darkoh, PhD, an associate professor at the Texas Medical Center campus in Houston and part of the Center for Infectious Disease had been awarded a five-year, $1.9 million R01 grant by The National Institutes of Health (NIH) to develop a non-antibiotic treatment for Clostridium difficile (C. diff) infections. 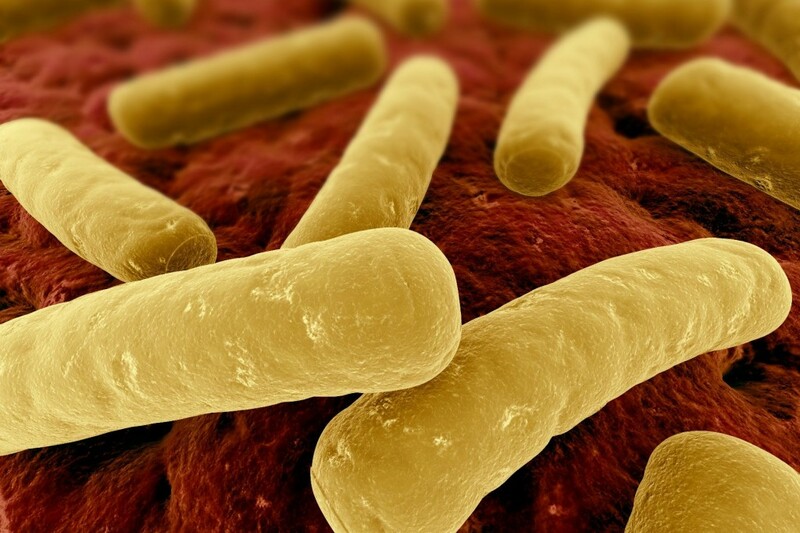 C.diff is a spore-forming, bacterium that produces toxins that lead to a range of C. diff-associated disease (CDAD) states in humans such as mild diarrhea, colitis and possibly death. According to the CDC, antimicrobial use is the primary risk factor for development of CDAD for it disrupts normal bowel flora and promotes C. diff overgrowth. C. diff typically affects older or severely ill patients who are hospital inpatients or residents of long-term-care facilities. Recently, however, both the frequency and severity of health-care-associated CDAD has increased substantially. This increase has led to a significant increase in both fiscal and human resource utilization in healthcare. Over the next five years of their guaranteed NIH funding, Dr. Darkoh and his laboratory team’s approach to make the toxins inactive is built upon a previous discovery they made in which they identified new compounds that are associated with the prevention of toxin production. In this current study they will evaluate the compounds on different strains of C. diff and examine the efficacy of a cocktail of these compounds that could work as a combination therapy to prevent infection. Dr. Darkoh has a long history of making major contributions to the science of C. Diff treatment and prevention, starting with his doctoral work in the lab of his mentor Dr. Herbert DuPont, MD, MACP, Director of the Center for Infectious Diseases. It is understandable then that even in the current NIH grant funding climate a researcher such as Dr. Darkof, would be successful in securing grant funding so he can continue his valuable work.